The Get Up and Go programme provides a number of opportunities for Depaul young people to work on achieving their goals. The aim of the GUAG Mentor volunteer is to provide one to one mentoring, to support a young person to improve their health and wellbeing and independent life skills. 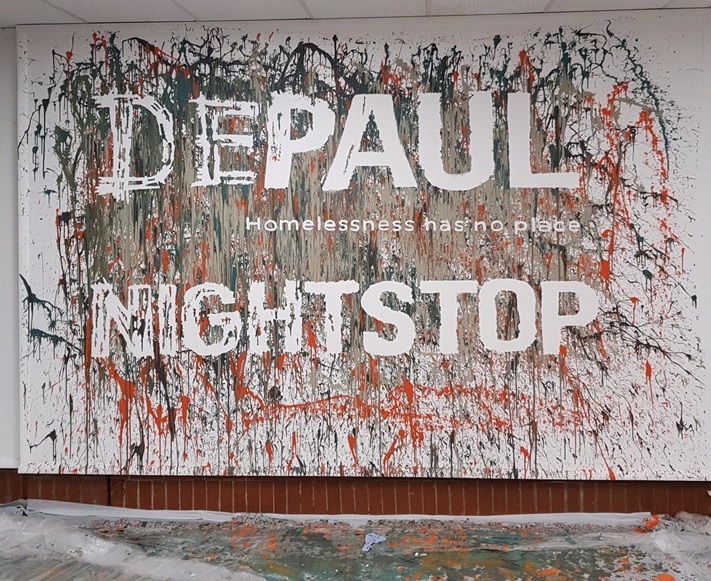 Depaul UK specialise in working in communities where poverty and long-term unemployment have resulted in generations of social exclusion and high rates of homelessness. We believe that no young person should have to sleep rough, and whilst we work to provide the accommodation that offers an immediate solution to homelessness, it is also a vital part of our work to prevent young people becoming homeless in the first place. •	To actively engage in a mentoring relationship with a young person for a minimum of 12 weeks. •	To instigate weekly meetings with the mentee, to provide both emotional and practical mentoring support in the form of guidance, listening and assistance with any issues faced by the mentee. •	As part of the mentoring sessions with the mentee, accompany them to appointments and activities or refer them to other agencies if necessary. Organisation Profile: Depaul UK has made a name for itself by working with the most disadvantaged young people in the UK. We specialise in working in communities where poverty and long-term unemployment have resulted in generations of social exclusion and high rates of homelessness We believe that no young person should have to sleep rough, and whilst we work to provide the accommodation that offers an immediate solution to homelessness, it is also a vital part of our work to prevent young people becoming homeless in the first place. Would you like to volunteer with us?